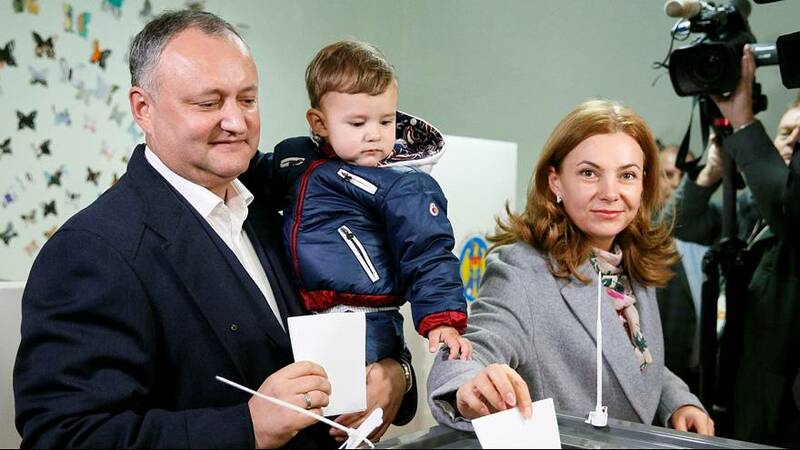 Unofficial results have Igor Dodon who has pro-Russian leanings, in first place with just under 49%. Ahead in opinion polls Dodon has pledged to push for closer ties with Moscow if he eventually wins. His rival pro-European candidate Maia Sandu is set to win just over 38% of the vote. Sandu is a firmer World Bank economist and education minister and has warned against allowing the country, which relies heavily on energy supplies from Russia, to fall back into Moscow’s orbit. Confirmed results are due later this week. The run-off will be held on November 13. Moldova is one of the poorest countries in Europe. Both the EU and Russia seek greater influence over the country, but voters appear divided over which would offer the better future. This was the country’s first direct presidential election for 20 years. Since 1996 presidents of Moldova have been chosen by parliament. The president appoints judges and sets out foreign policy but other major decisions need the approval of parliament.